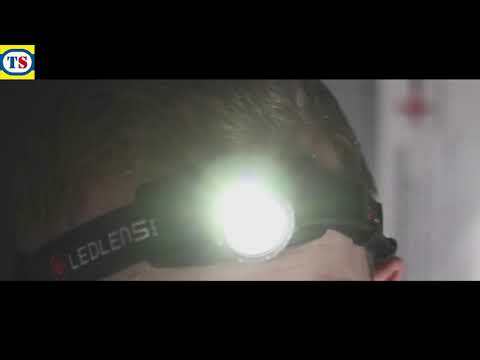 Compact, lightweight searchlight. Shock, drop and water resistant. Supplied with mains and vehicle chargers. 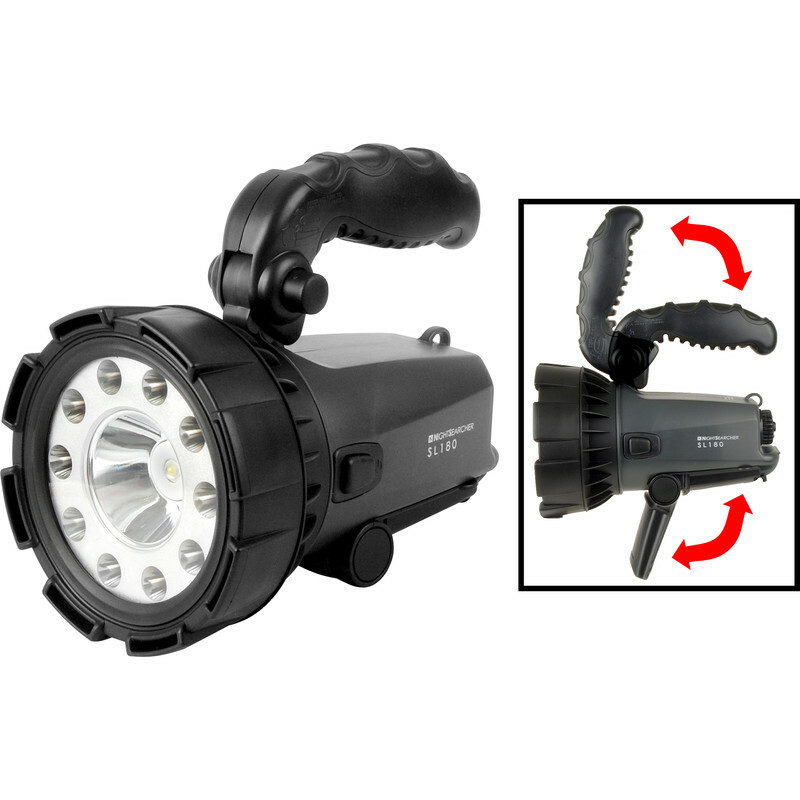 Nightsearcher LED NSS180 Rechargeable Searchlight Torch 1MCP 180lm is rated 4.7 out of 5 by 11. Rated 5 out of 5 by Bobbyblue from Very lightweight and does the job effectively This lamp is good value for money, appears well put together and is lightweight , it has an adjustable handle for comfort and the light beam has a good field of coverage. I am very satisfied with this product. Rated 5 out of 5 by JeanI from Great searchlight for dog walking in the winter This searchlight is great for keeping track of your pets.